To architect an agile customer company, a force.com Org must be connected to the rest of the enterprise. 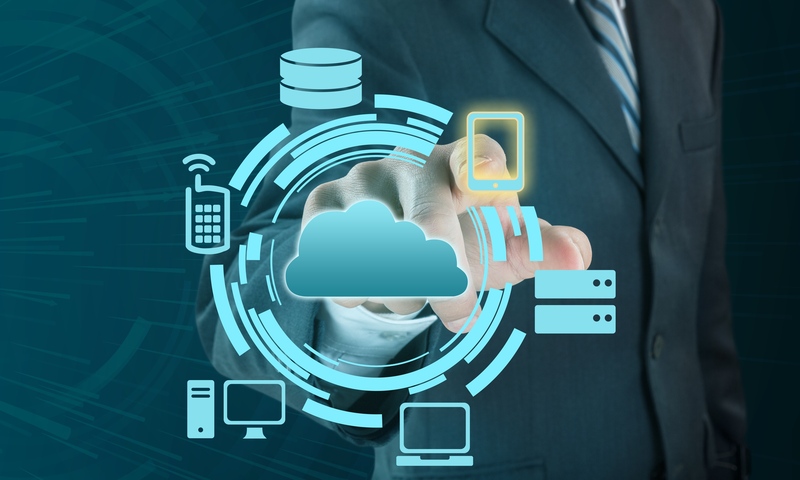 However even though a lack of cloud integration is generally acknowledged as one of the primary barriers to the SaaS model adaption some Salesforce enterprise customers have multiple disconnected Orgs amplifying the integration challenge. Multiple disconnected Orgs - “SaaS silos”, “multiple versions of truth” - result into an inconsistent and incomplete picture of interactions with customers. This can mean missing potential cross-sell or upsell opportunities or duplicating efforts when selling or servicing the same customer. Regardless of whether companies deploy multiple Salesforce Orgs by accident or by design the challenge remains the very same: how to avoid data silos and gain global visibility required to accelerate performance while maximizing investments in Salesforce. The Force Pack establishes connectivity between two or multiple Salesforce ORGs and share information of different objects. The Force Pack supports both Salesforce standard objects and custom objects. There are many reasons why companies are implementing and maintaining multiple Salesforce Orgs. Multiple Orgs are found in companies that have experienced rapid growth through merger and acquisitions or sell multiple products and go to market with different sales teams. No matter whether the strategy is to consolidate, synchronize or replicate Orgs SKYVVA is providing an Enterprise Integration App to share data among Salesforce Orgs and enable communication in real-time while maintaining data integrity and following data governance best practices. All integrations are set up/configured in the Salesforce Look & Feel with an easy-to-use, graphical drag and drop mapping engine. Message monitoring, automatic Re processing, intuitive error handling is provided out of the box. Based on the fact that SKYVVA iPaaS is a native App residing inside force.com the most powerful V Look-up feature to handle object relations including multiple data transformations is leveraged.